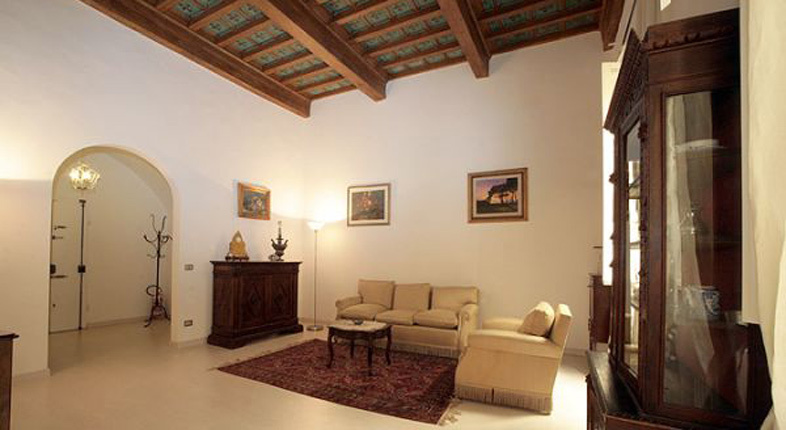 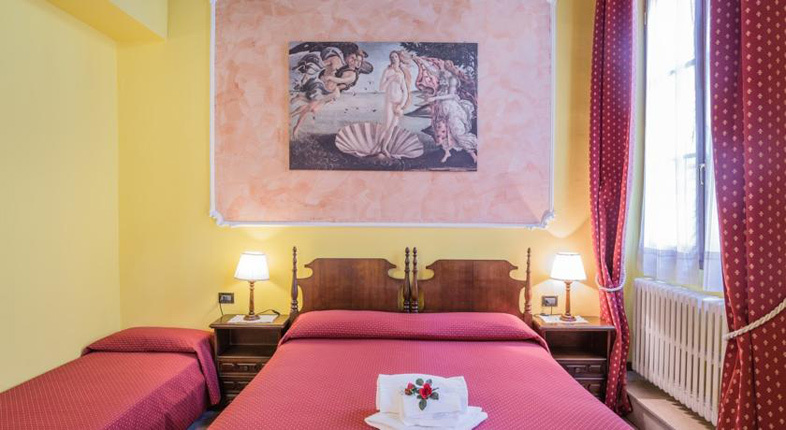 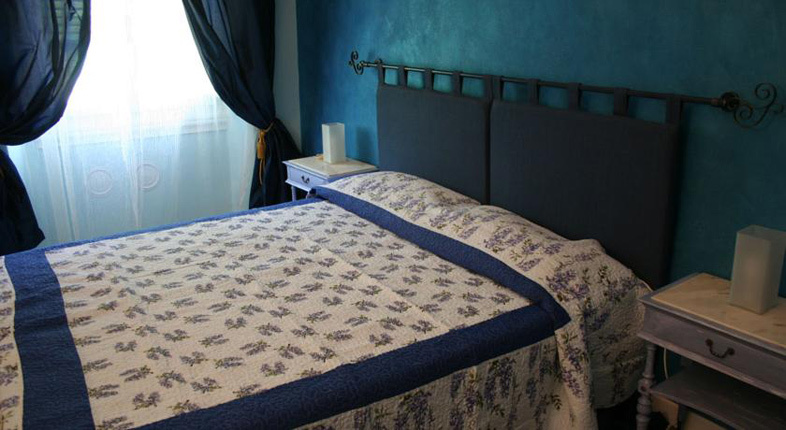 Our Family-owned inn B&B is located in historic building of 1500 in the center of Florence in the area San Lorenzo (of recent renew 2009), within 10 minute walking distance of the Santa Maria Novella train station(500 meters), Congress Palace (500 meters), Fortezza da Basso(600 meters) and the Piazza del Duomo(500 meters) and the most important museums and monuments. 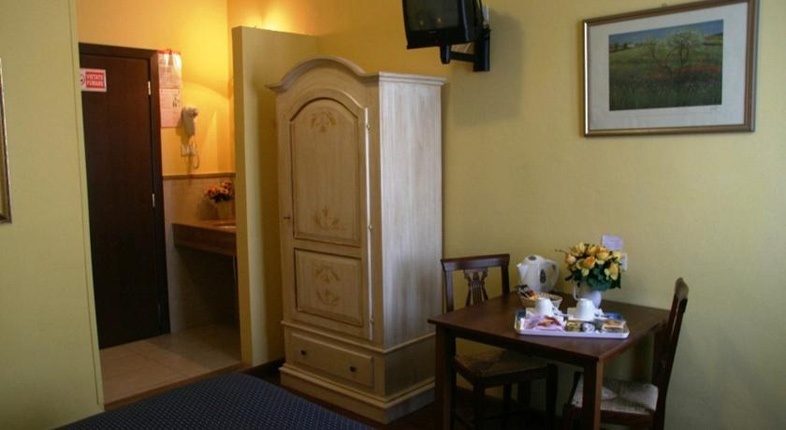 Our rooms are confortable equipped with private bathroom (with shower); quiet and bright, our rooms also have mini-refrigerators, tv color, phon, safe, WI-FI, making facilities with kettle tea, coffee and cappuccino with food provided every day in the room for make your own breakfast, with heating in winter and air-conditioning in summer. 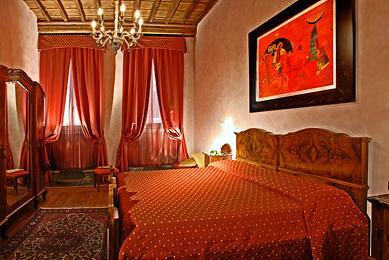 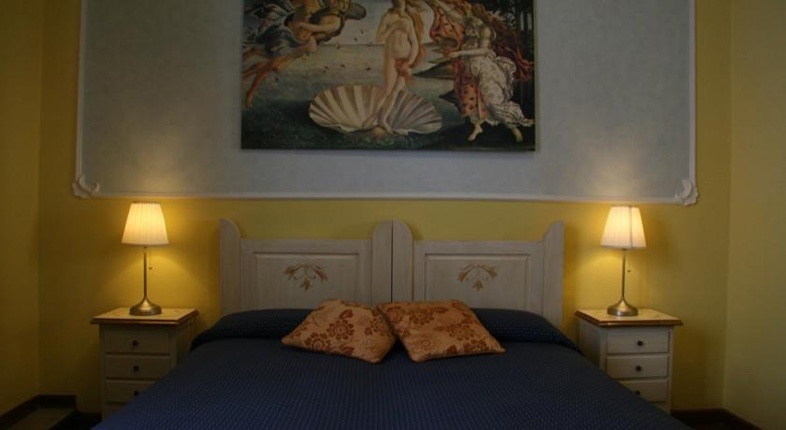 We can make a reservation for the museums or for tour in Florence or in other towns. 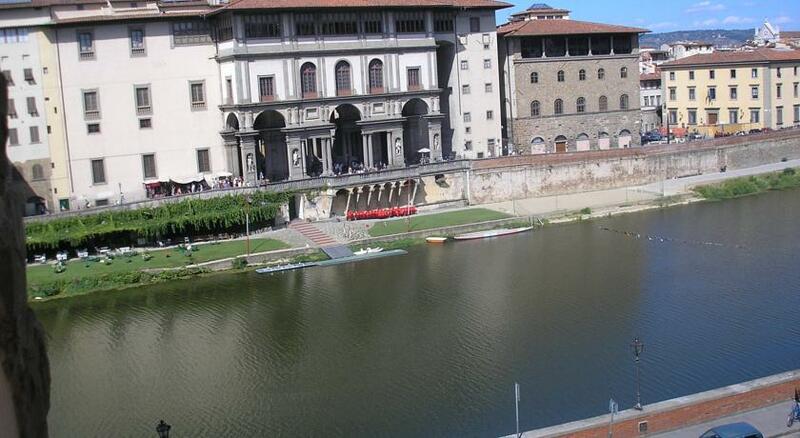 You can arrive in front our place with the car, but please follow the istruction in our page ' where we are'. 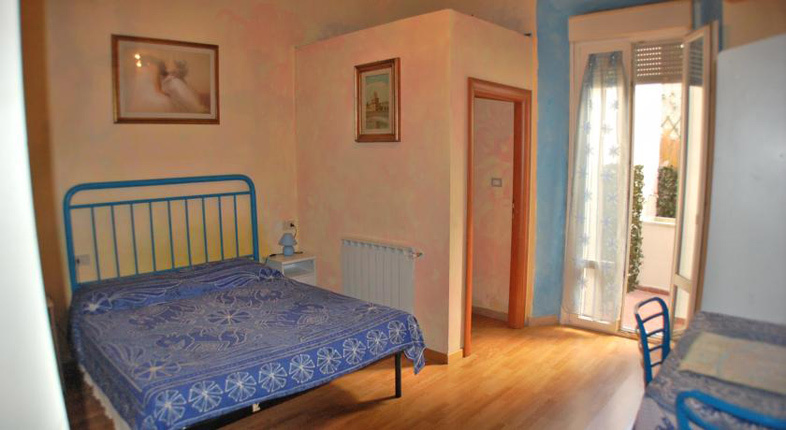 You can park your car in front our place in a garage with suitable price, otherwise we have a turist ticket for parking your car in the blu line in the street in about 500 to 800 meters from here for 8 euro for 24 hrs and no paymant on Sunday and holiday. 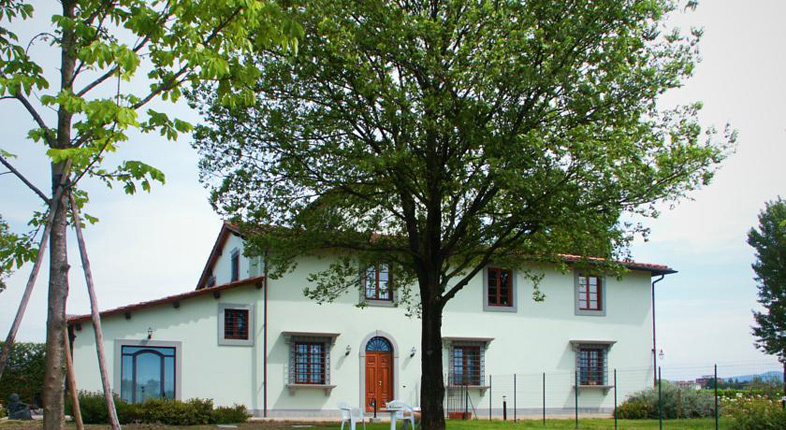 We are present in the Soggiorno every day from 09:00 to 14:00 but if your arrival will be late... no problem we can make an appointment with us some days or the day before...There is no curfew as we will leave you with keys to the building so that you may come and go as you like. 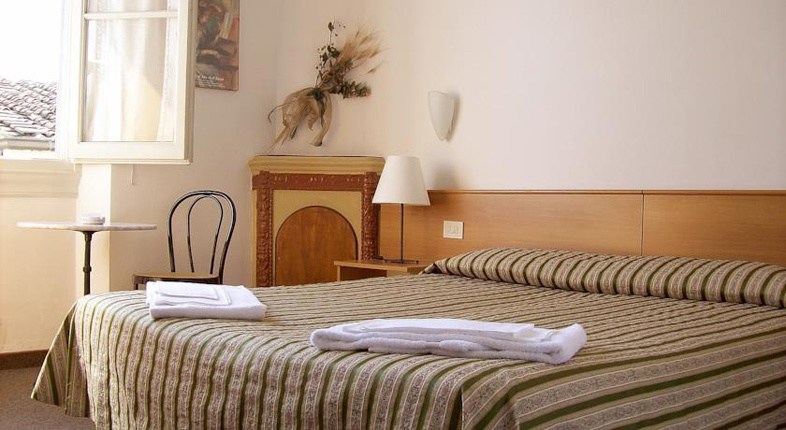 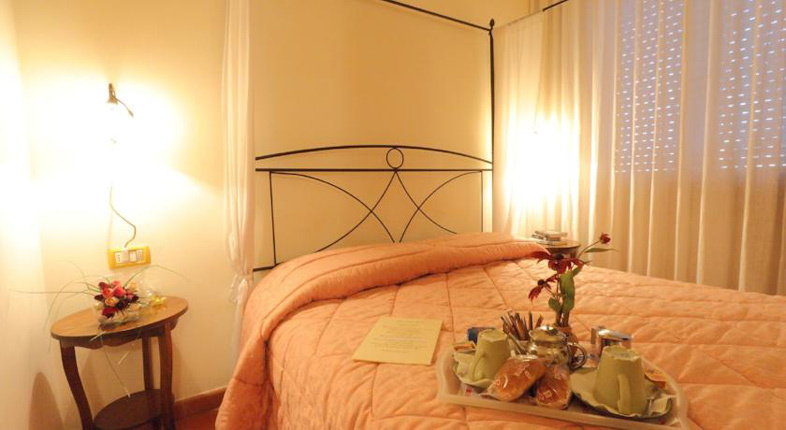 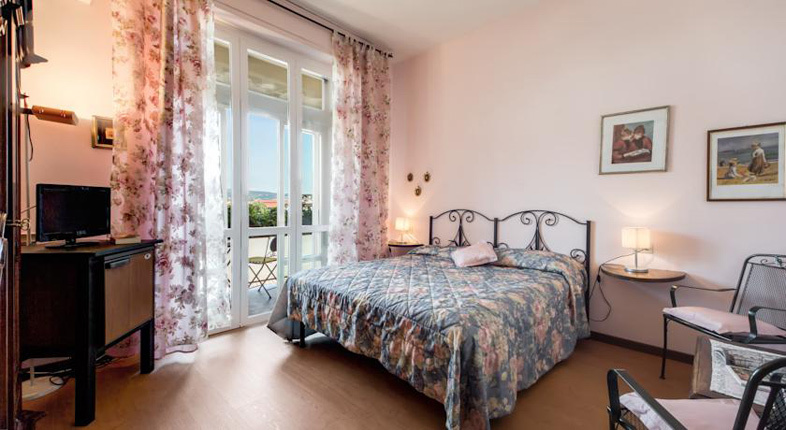 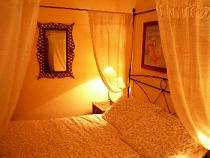 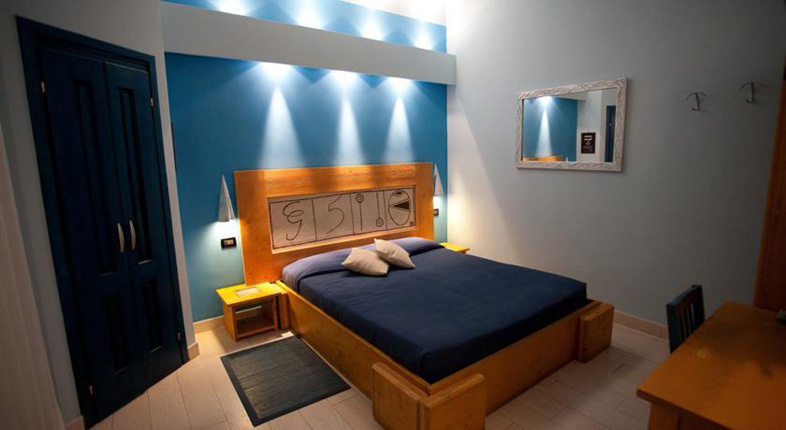 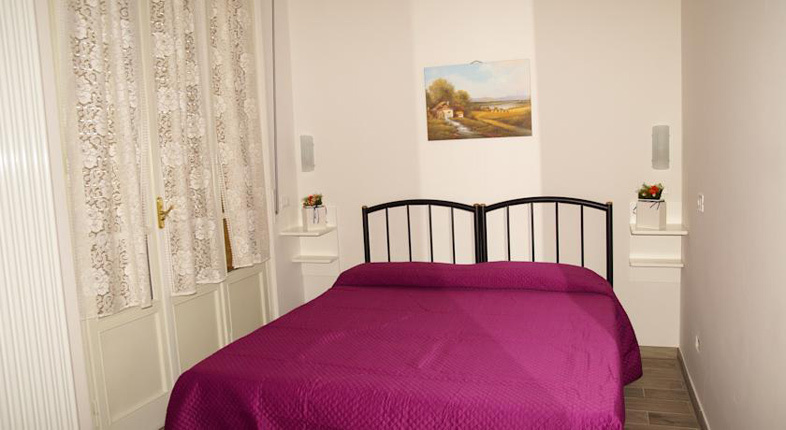 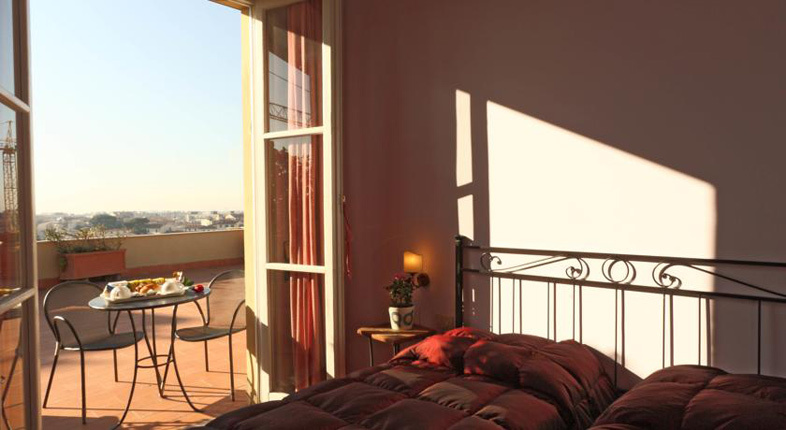 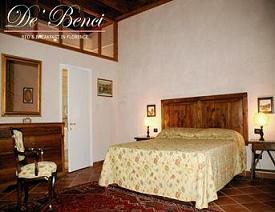 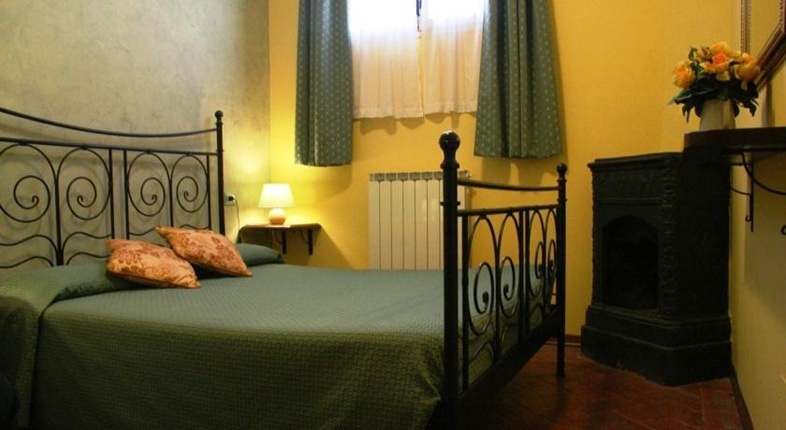 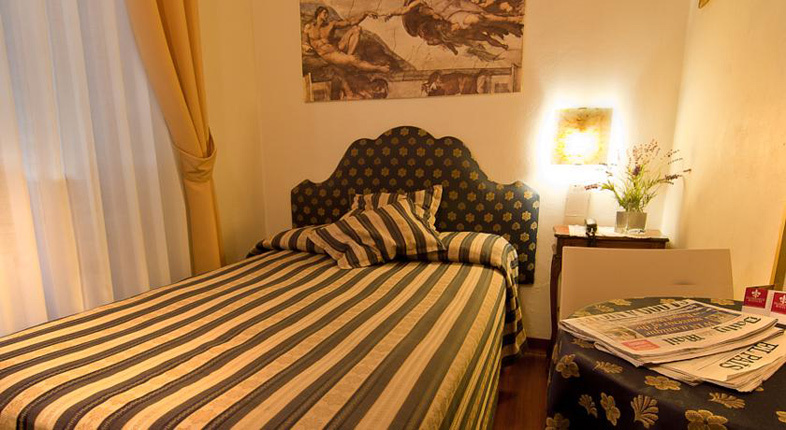 Managed by the owner Daniela and are assistant, the inn offers quiet and confortable accomodation.